Buying a car can be an overwhelming experience. 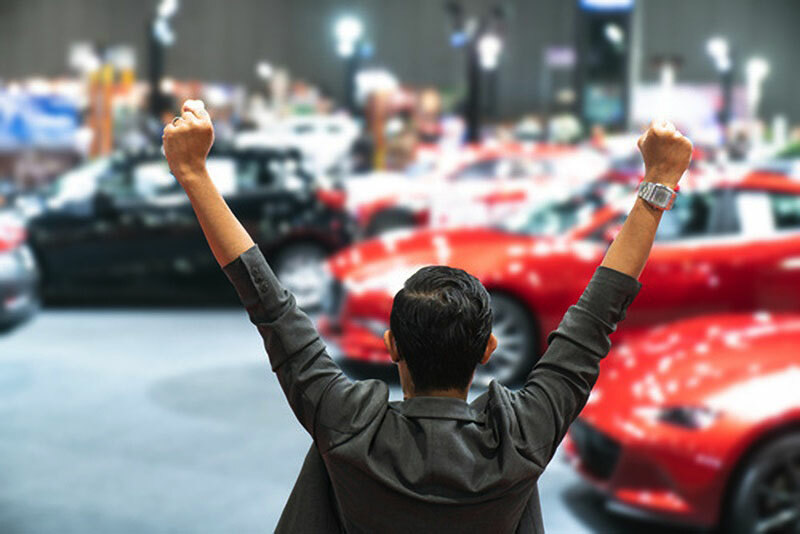 With the salesmen going for the hard sell and the excitement of the new car clouding your judgment, it can be easy to go for the first one that you take a liking to. However, it is important to take a step back and think about what you really want from your brand new car. So whether you are going to a Nissan car dealership or the nearest Kia showroom, we have a checklist below that you should tick off and consider before making a purchase. When looking for a car to buy, regardless of whether it is brand new or second hand, it is crucial that the design specifications fit with what you require. For some, an SUV may be better suited for the family lifestyle, however, some may want a car that is built for a comfortable morning commute. No matter what your reason is for shopping for a new car, the design specifications are something that should not be ignored. With specific elements such as boot space and enough seats playing a key part role into the type of car that you are looking for, it is beneficial to have an idea in mind as this will help to speed up the process of buying your new car. In addition to the design specifications, it is vital that you set yourself a budget. 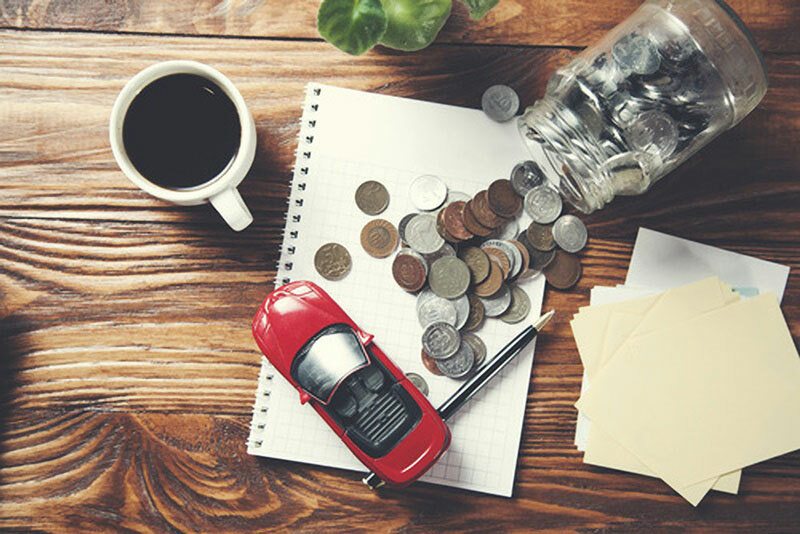 Whether you are shopping online or in store, a budget is key as this will help you to find a vehicle at an affordable price for you and your finances. By setting yourself a budget beforehand, you can make sure that the only cars you are looking at are in your price range. Your budget should also factor in elements such as any additional extras and fuel cost to make sure that it is a cost-effective option for you. 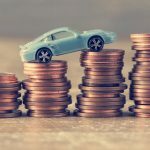 Although it may seem tempting to splash the cash on the latest Nissan or BMW, you may regret it in the long run if you are unable to afford to maintain it. Although a budget is important, sometimes there is a vehicle that fits all of your specifications but is just a little over your budgeted amount If this is the case and there is no additional room within your budget there are a number of dealerships that also offer finance payment schemes. This allows you to purchase the car that you want and pay it back monthly over the course of a number of years. This is the ideal way of getting the car that you want when you are slightly low on funds. It is also crucial to be aware of any upfront costs that you may encounter. Although this does not seem like much, upfront costs can be the difference in being able to afford the car and not being able to for those that are slightly strapped for cash. Therefore, it is vital that you are aware of any upfront costs that may present themselves and ensure that you have room in your budget before committing to the purchase. 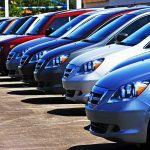 If you are buying a second-hand car, it is imperative that you look at the existing mileage on the car. This due to the mileage potentially having an effect on the important components of the car. With elements such as the cam belt and brake pads wearing down with increased use, it is important to make sure that the vehicle has a full MOT and that you ask about how recently the brake pads and cam belt were replaced. This is something to strongly consider before purchase, as it could present additional expenses later on down the line. Regardless of the style of car that you opt for, there are a number of choices out there which are perfect for all of the requirements that you may have. So, where will you start when choosing your dream car.